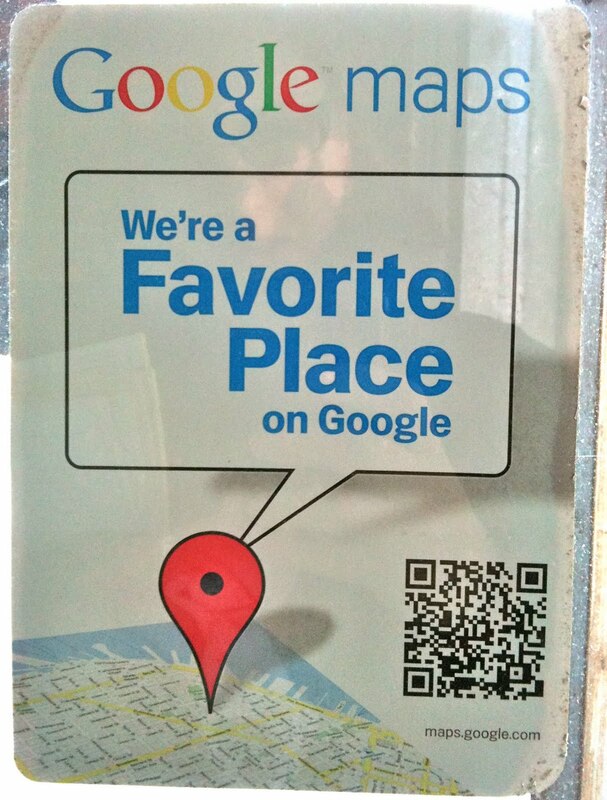 QR codes are popping up all over! Oh man, this post is long overdue. 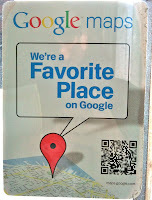 I started it years ago in November of 2010, when I saw my first QR code on a billboard in the Denver airport. At this point, I had seen QR codes on my United mobile boarding passes for a while, but this was the first time I saw one of the codes "out in the wild," so to speak. Soon, I was seeing them everywhere! Bus stops, actual buses, catalogs, advertisements, even on a sticker on a bike rack outside the local Chipotle. Then, in April 2011, Chicago CBS shared a QR code story and Richard Byrnes (Free Technology for Teachers) wrote an awesome post on QR codes. Heck, by April, even my mom knew what a QR code was! :) Researchers even had developed a QR code-based vending machine that accepts PayPal. I realized it was time to go back and dig out my notes. Well, if you have some time, read the Wikipedia article on this one. Or this blog has more specific information on the QR code design process. The three large squares (4.1) are the position markers. These tell the scanner where the edges of the code are. 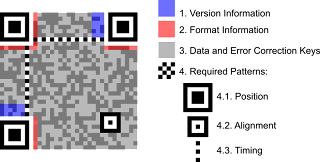 Then there is one (or more) smaller alignment squares (4.2), to make sure everything is in line. The dotted lines (4.3) are called "timing patterns" and define something about the position of the rows and columns. The pink section determines the format (2) - is it a website? a text message? Numbers? Letters? Chinese characters? A combination? Want to generate your own QR code? There are many, many options to create your own QR codes. In Sept 2010, TechCrunch wrote a post about Google's new URL shortener. Apparently, if you simply add “.qr” to the end of any goo.gl URL, it will create a QR code. 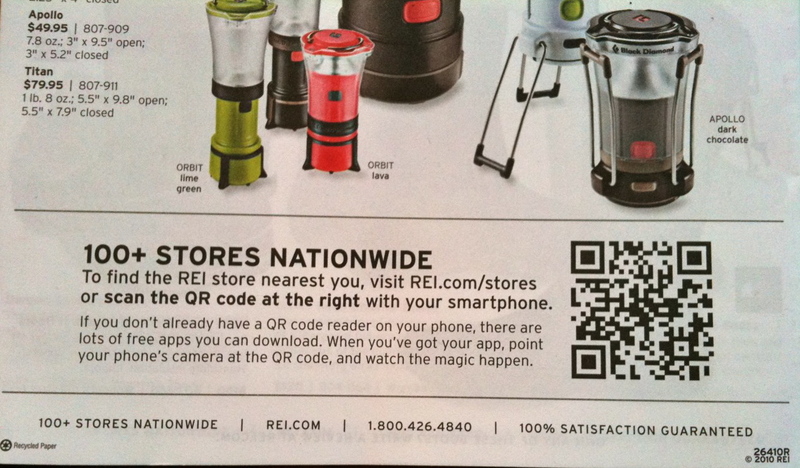 Scanning this with any QR code reader will take you to the URL. Then in October, Bit.ly released it's own version of Google's little trick. Just add “.qr” to the end of any bit.ly link (including custom URL's) to generate a QR code. This summer, while I was cavorting around in Alaska, I learned that you can create QR codes with an image in the center! One of the resident techies aboard the ship recommended BeQRious as a reliable site to try this. It was only in 1997 that the International Union of Pure and Applied Chemistry, or IUPAC, proposed names for 104 - 109. These elements were created in laboratories in the United States, Russia, and Germany. Only a few atoms were created and they only existed for a short time. The naming of chemical elements is a matter of national and professional pride, however, and selecting a name these days requires a lot of bickering and bargaining. Elements 110, 111 and 112 have been created, but have yet to be named. I liked reading the post and leaning more about how elements have been named using Latin symbols, the compounds they make up, Greek words, how the element was made, the place name where it was synthesized, mythology, and most recently, after famous scientists. Well, armstadtium (110), roentgenium (111), and copernicium (112)... welcome to the Table!